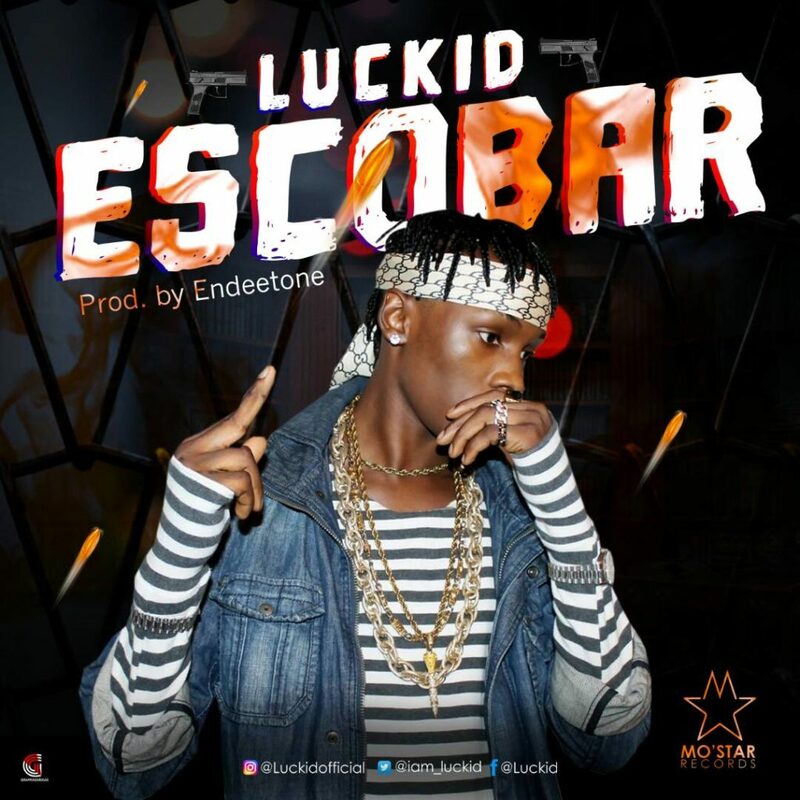 Luckid – Escobar, Just when we think Luckid has left the music scene, He erupted back with a street jam entitled “ESCOBAR”. “Escobar” mirrors the things happening everyday in the streets all over the whole world. Luckid premieres the single sequel to the massive success of “Cut & Call” Escobar was produced, mixed and mastered by Endeetone the beat lord. Download the audio mp3 to “Escobar” by Luckid, Don’t forget to share.